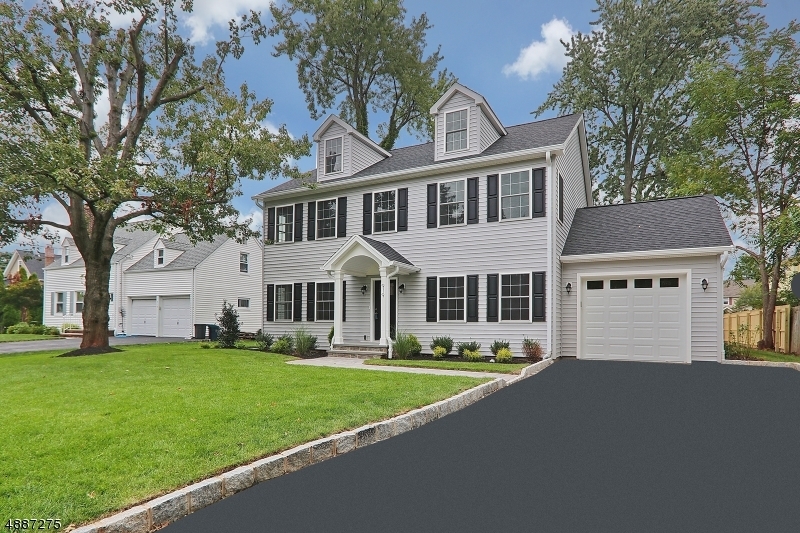 This well-appointed colonial home built by Gialluisi Custom Homes is situated on a private, cul-de-sac. This home features 4 bedrooms, 2 1/2 bathrooms and a one-car attached garage. The first floor boasts an open space layout which offers a family room with fireplace, eat-in kitchen w/ stainless steel appliances and quartz counter tops, mudroom w/ laundry area, powder room, living room and dining room. The second floor presents a spacious master suite, master bathroom with double vanity and walk-in closet, three additional bedrooms and a full bathroom. Option to finish basement. 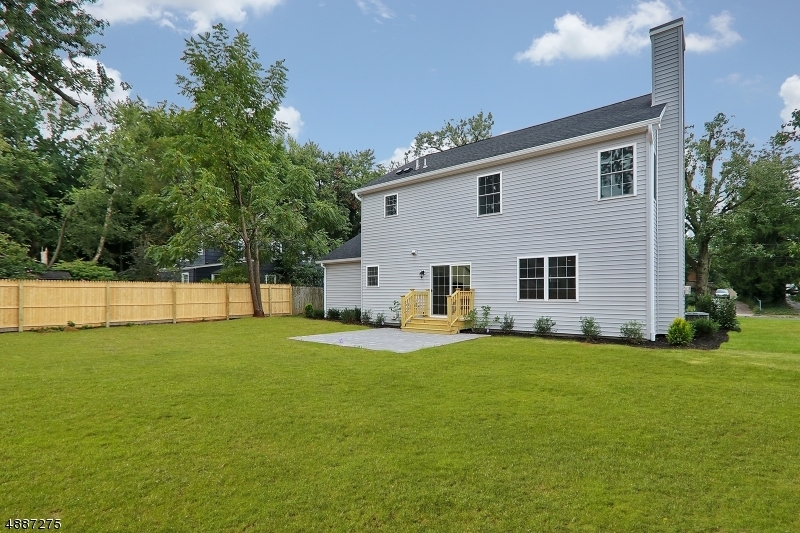 Beautifully landscaped yard will complete this home. Enjoy all this town has offer...Downtown shops, restaurants, top rated schools, parks, community pool, easy commute to NYC and so much more.